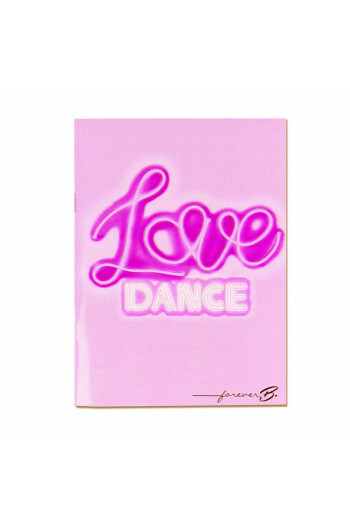 Mademoiselle Danse invites you to discover the dance products of the Forever B. brand. You will find our selection of iPhone 5 or 6 case with beautiful dance visuals. For the school year Mademoiselle Danse offers large or small notebooks with lines or small tiles or school agendas that you can take with you to school! For the dance classes Forever B. thought about you proposing t-shirts and sweats very fashion! Short sleeves, tank tops, short or long, there's something for everyone! Forever B oversize tank top.Rounded neckline.You can wear it with a leotard or a dance bra. 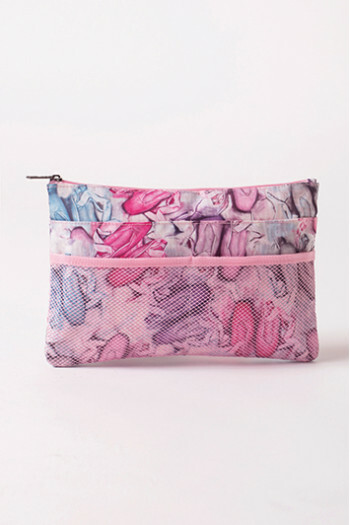 Mademoiselle Danse likes : the printed ! Forever B 3/4 sleeves sweatshirt.Rounded neckline rolled.Passionate dancers will the printed with the name of the greatest ballet dancers. Mademoiselle Danse likes : cotton material. 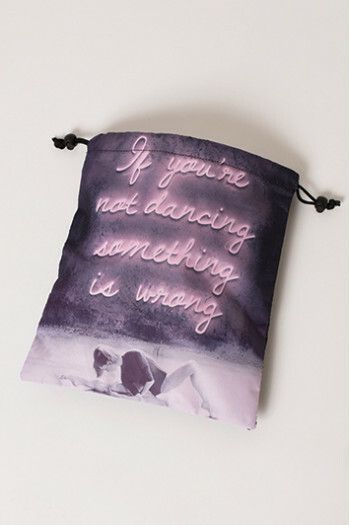 The shell case for dancer who love dance! Compatible with iPhone 7/7S.​Material: rigide plastic. Mademoiselle Danse likes : women as well as children could have this shell ! 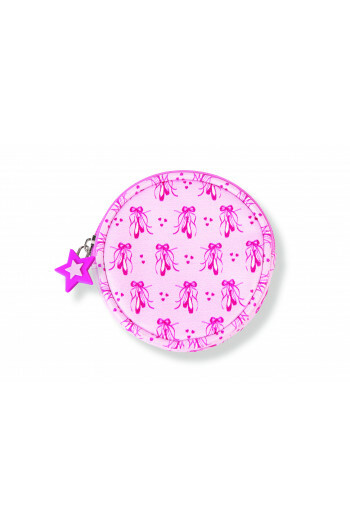 Little coin purse perfect for you little ballerina !All over print with pointe shoes, fully pink lined.Customized rubber star zipper.Dimensions : 9.5cm. 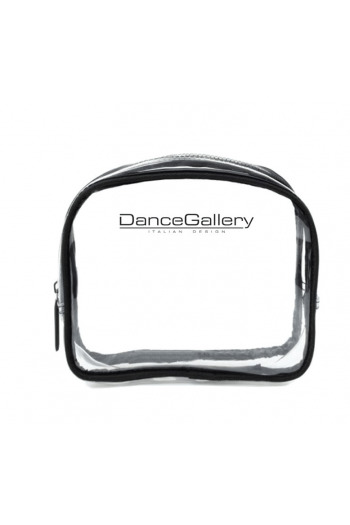 The shell case for dancer who love dance! Compatible with iPhone 7/7S. Material: smooth rubber. Mademoiselle Danse likes : women as well as children could have this shell ! 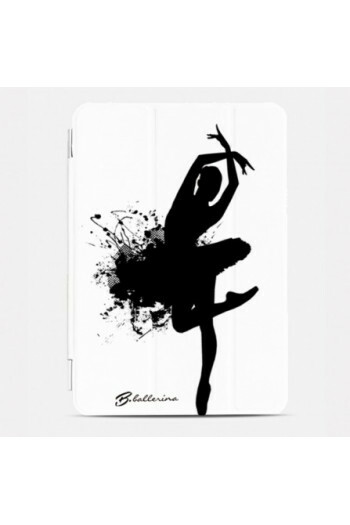 Casing Ipad Mini Forever B.Protect your tablet from the scratchs and it's easier to take it everywhere in security.11,5 x 6 cm Mademoiselle Danse likes : the dancing girl ! 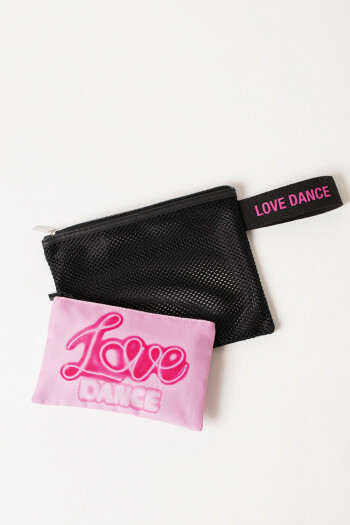 The shell case for dancer who love dance! Compatible with iPhone 6 and 6S. Rigid plastic. Mademoiselle Danse likes : the 3D pointe shoes ! 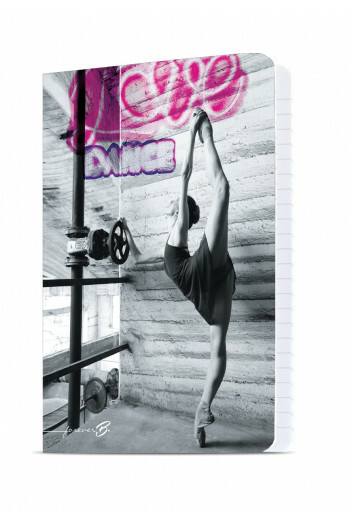 The shell case for dancer who love dance! Compatible with iPhone 6 and 6S. Material: smooth rubber. Mademoiselle Danse likes : women as well as children could have this shell ! 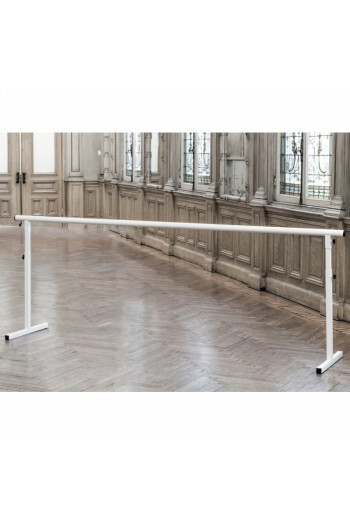 Ballet bars with adjustable height. Bar and support made in painted iron. Available in black or white. Bar length: 3m Maximum height: 1.288cm Minimum height: 0.888cm Perfect for classroom and home decoration ! 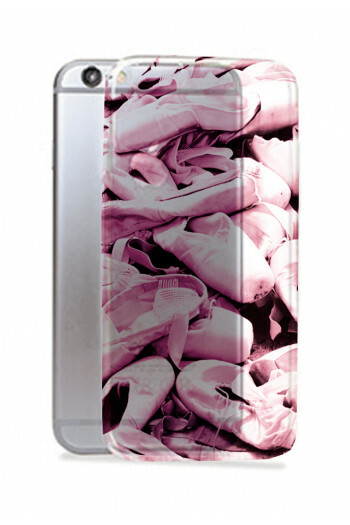 The shell case for dancer who love dance! Compatible with iPhone 6/6S.Material: rigide plastic. Mademoiselle Danse likes : women as well as children could have this shell ! Dance legging perfect for dance lovers !Elasthane polyamide. Mademoiselle Danse likes : the printed fabric ! 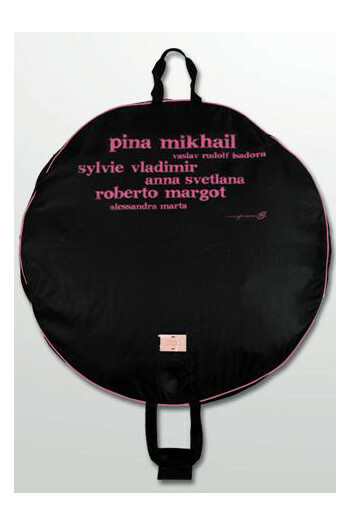 The shell case for dancer who love dance! Compatible with iPhone 6 and 6S. Rigid plastic. 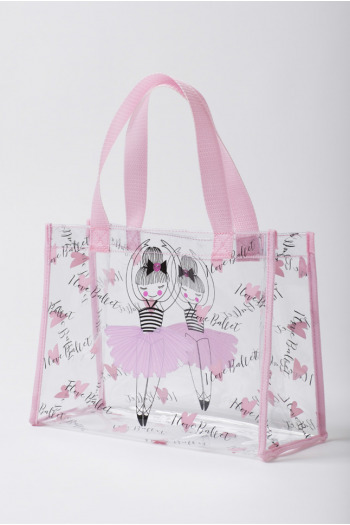 Mademoiselle Danse likes : the ballerina ! Printed Forever B crop top.Short sleeves, large rounded neckline. Mademoiselle Danse likes : Dance lovers will appreciate the visuel effect ! A4 Forever B notebook "black and white"
A4 notebook with lines.80 pages.Ballet lovers will love it ! 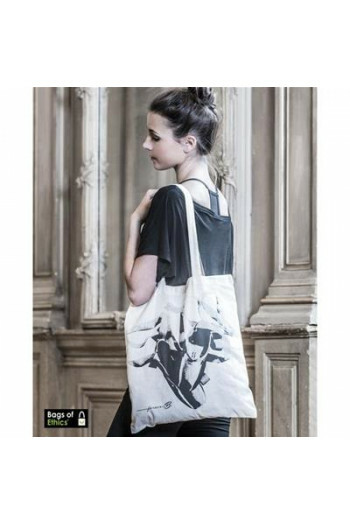 Mademoiselle Danse aime : the black and white picture ! 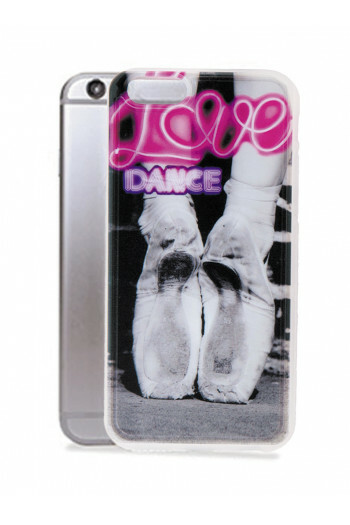 The shell case for dancer who love dance! Compatible with iPhone 6 and 6S. Rigid plastic. Mademoiselle Danse likes : women as well as children could have this shell ! 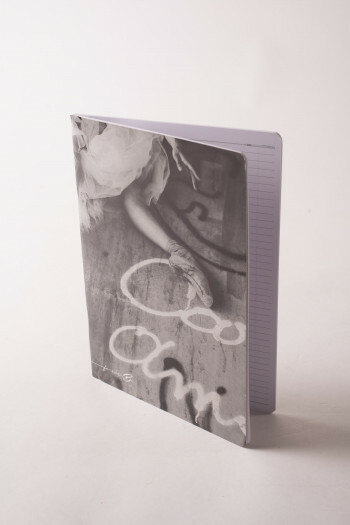 A4 notebook.80 pages squared.Ballet lovers will love it ! Mademoiselle Danse aime : the black and white picture ! 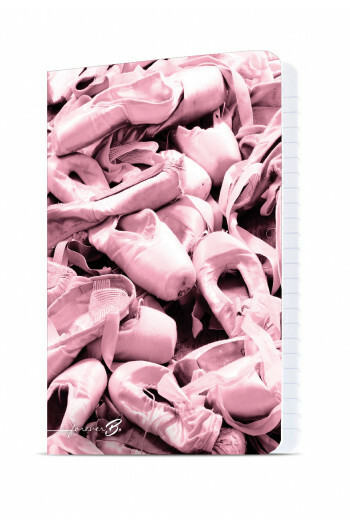 All over print pencil case.Perfect for your littler daughter who love dance !Inside fully pink lined.Zipper closing.Customized rubber star zipper.Dimensions 19cm x 8cm. 2018-2019 school diary.Hard cover.From 1st august 2018 until 31st jully 2019.16,5cm x 12,5cmThe best diary school for ballet lovers. Mademoiselle Danse likes : the printed inside pages. 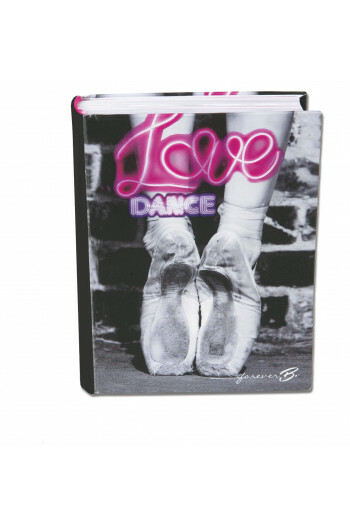 A4 notebook.80 pages squared.Ballet lovers will love it ! Mademoiselle Danse aime : the picture ! Lot of 3 notebooks with dance pictures!A5, A6 and 13.5x18.5cm.Notebooks with lines, checked andwhite pages.Dane lovers will love them! Mademoiselle Danse likes: the pictures on the cover pages! 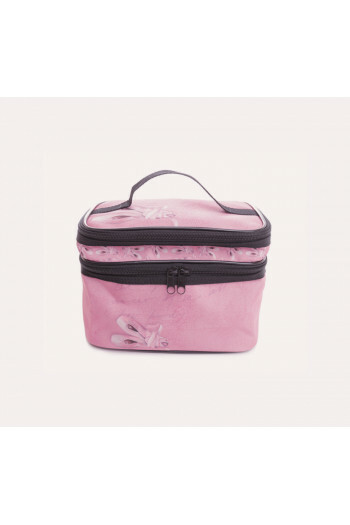 Small beauty case Dance Gallery.Perfect to pack all your hairstyle or make up accessories.2 compartments, one small zipped on the top and one bigger ti slide in a lot of things.Entirely lined.Small interior pocket.25.5 cm x 21 cm x 14 cm.